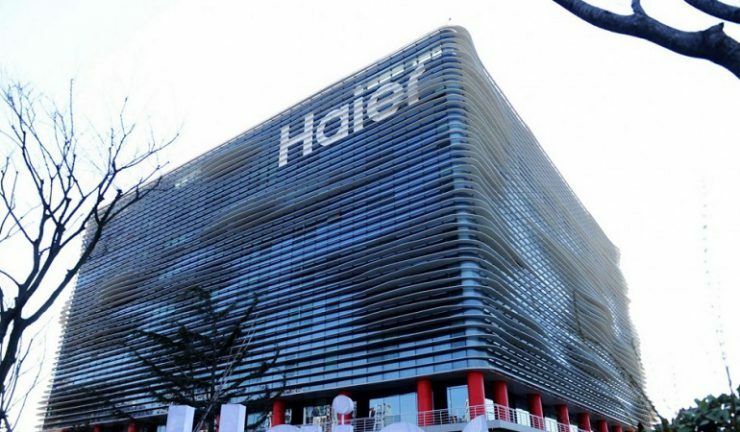 Chines appliance manufacturer Haier has announced it has bought into the family owned Italian home appliance maker, Candy for US$547 million. Candy manufactures kitchen and laundry appliances and also markets Hoover and Kelvinator brands outside Italy. The partnership is expected to increase both companies presence in Europe and globally. 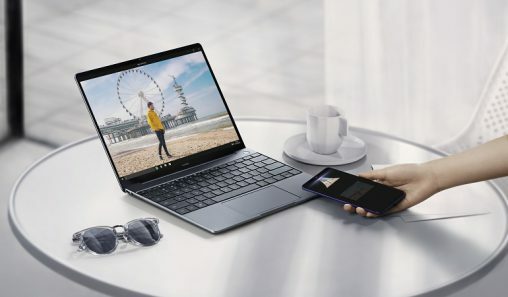 On completion of the agreement, Haier’s core brands will include Candy, Hoover and the premium French cooking range Rosières. The Candy acquisition will join Haier’s rapidly growing brand portfolio which also includes Fisher & Paykel and General Electric Appliances. Selected Candy kitchen appliances are distributed in Australia through Dom Tech. A company spokesperson was unable to comment on the acquisition to Appliance Retailer.